This course can be studied as a four-year MChem, BSc integrated Masters degree, or a three-year BSc. There are also opportunities to gain industrial experience on a placement year or to study abroad for a year. In the MChem version, this year is integrated, meaning it will not add an extra year to your degree. Masters accreditation provides access to qualified membership of the RSC and fully satisfies the academic requirements for the RSC’s award of Chartered Chemist (CChem). 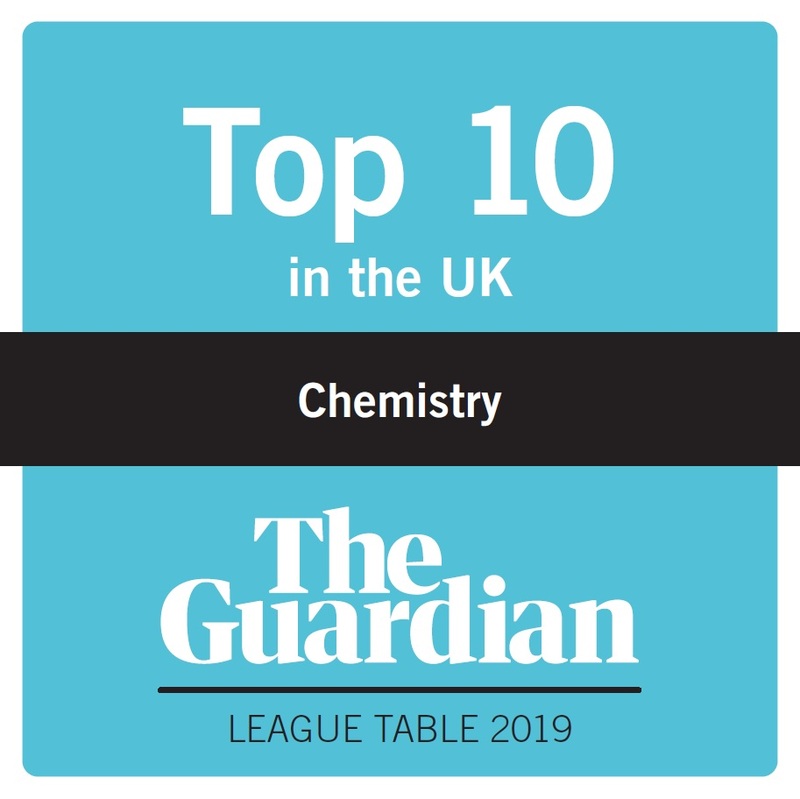 During your first year you will explore the fundamental principles that underpin chemistry. In your second, third and fourth years you'll build on these initial foundations and cover a wide range of different aspects of chemistry. All of the theoretical modules are backed up by extensive practical sessions in the laboratory, so you actually get to perform experiments that reinforce the material taught to you in the lectures. In addition, small tutorial groups are used to support the teaching, so you get regular feedback from the academic staff helping you solve any problems that you might have with a particular topic. In your final year you'll undertake a major research project, working with experienced scientists and supported by specialist equipment. You'll have the opportunity to discover new chemistry and define new concepts for science. On this course, your year abroad replaces the third year of your degree (it does not add an additional year to your studies). During your year abroad, you will follow the chemistry course at your host institution. Many students find it valuable to undertake an extended practical project during this year that can be presented as part of your assessment for the year. 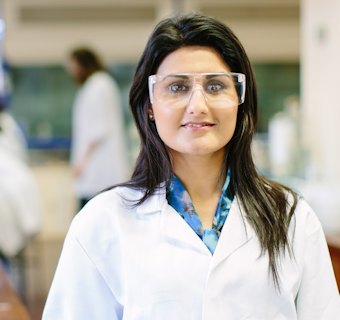 When you return to Leeds you will enter the final year of your MChem degree scheme.